It is curious how Jimmy Eat World lead singer Jim Adkins has been able to handle heartache and youthful angst the way he has over the last 20 years. Approaching 40, his punctual lyrics have always blended wonderfully with his melodic and earnest singing style that paints wonderful rock tracks with stories of desperation and uncertainty. 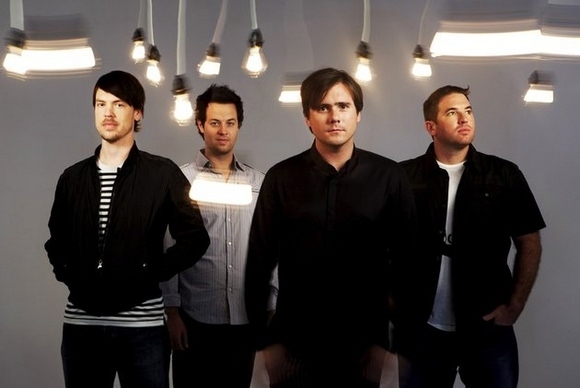 Still, with each passing album, Jimmy Eat World has fallen into a specific pattern in how albums are produced, usually creating some catchy and memorable tracks, but not records that scream the resourcefulness that early efforts like 2005’s Futures did, the band’s response after their commercial peak. Damage, the band’s latest effort, is a perfectly fine record full of catchy choruses and a healthy dose of rock and acoustic riffs, but falls somewhere in between both 2008’s Chase This Light and 2010’s Invented. It’s an album showcasing a band perfectly set in their career where nothing is proved nor gained, but it still finds time to be deep and prolific. It’s an album that flows together with its themes of break up and longing and each track poses a more complicated question than the usual youthful angst that relationships in your twenties and early thirties tend to invoke. That is why Adkin’s claim that Damage is an adult break up record makes the most sense. This reviewer once remarked that pop punk outfit New Found Glory, despite always sounding perpetually 17, grew into their age with their most recent efforts. Jimmy Eat World is no different even though they did it faster than others. Here we see a sequence of events and each passing question feels like the slow decay of a relationship. The title track asks “are we only damaging what little we have left?” and by the time we reach the self explanatory closer “You Were Good” its amazing how good you feel listening to someone’s break up. In there lies the maturity of the record, but that doesn’t mean the band is too old to rock hard either. The stripped down but still rocking and reeling feel of the album fits perfectly with Adkin’s adult breakup claim and it produces some real standouts. “I Will Steal You Back” and “How’d You Have Me” feel like Bleed American Jimmy Eat World with their galloping drumming, anthem inducing guitars riffs and the band’s subdued yet signature harmonizing. 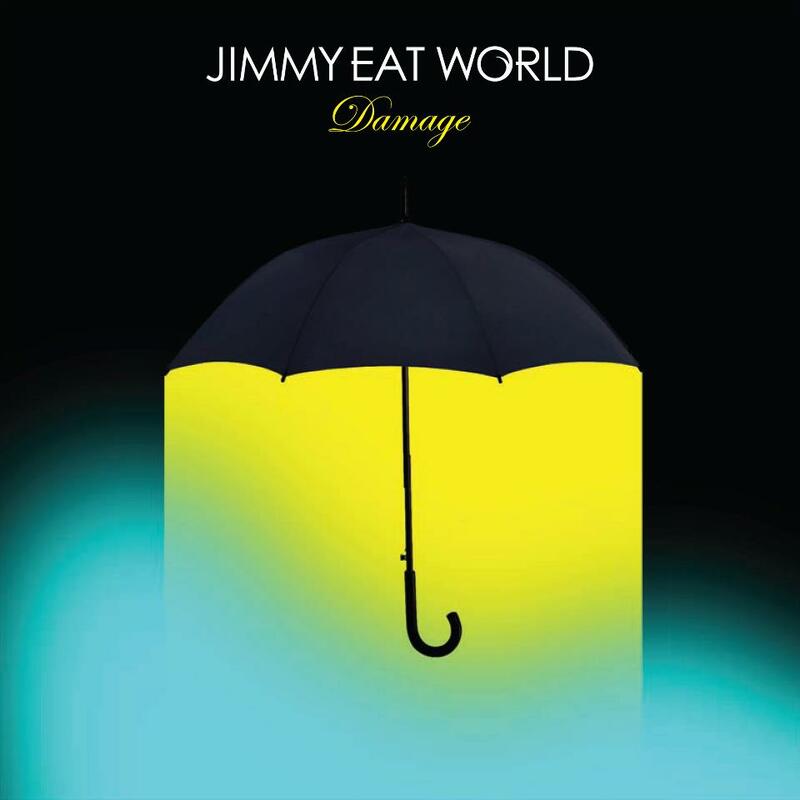 The overall sound of Damage definitely feels very reserved at times and feels like Adkins is only working half cocked here relying more on the sound and some of the more experimental choices of this record to remain in the forefront. No track actually feels half attempted and the heart is always on the sleeve, but none of the tracks feel as if they will be requested on a nightly basis a few years from now. For all intents and purposes, Jimmy Eat World have crafted another fine record perfectly safe in their own sound. Damage comes off far more memorable than their last release but it also falls in amongst the crowd. This soft spoken yet rambunctiously loud record can easily get lost in the shuffle or in this case the album bin at a record store.